Hold on girls. We are pulling out all the stops this year. 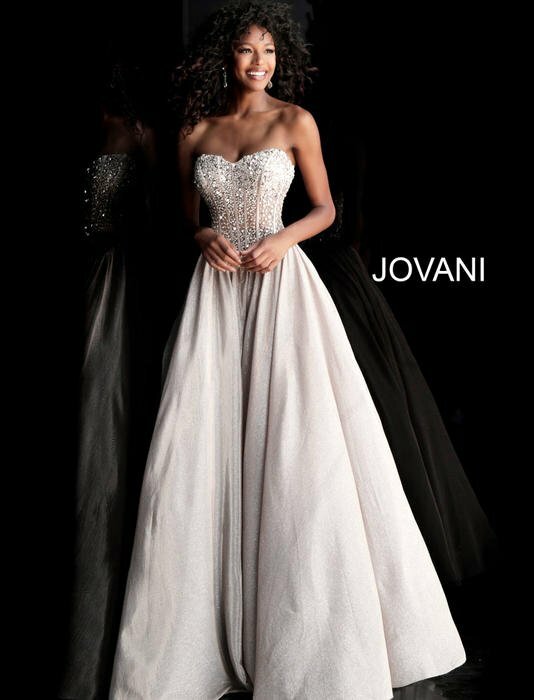 We have ball gowns, fit and flare, high-low, mermaid, sheath, and straight dresses to name a few. You name it we have it from capped sleeves to long sleeves, one shoulder to strapless, organza, satin, and tulle oh my. We'll accommodate your every want and need. It's your day to be in the spotlight. 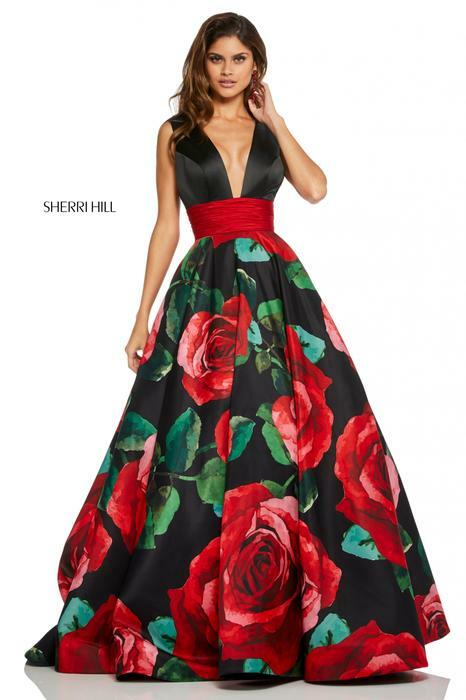 Each designer and dress has a different size chart that correlates specifically. Viper Apparel Prom & Pageant & Bridal by Viper Prom & Tux your #1 Prom store in Michigan and the #1 Bridal store in Michigan. 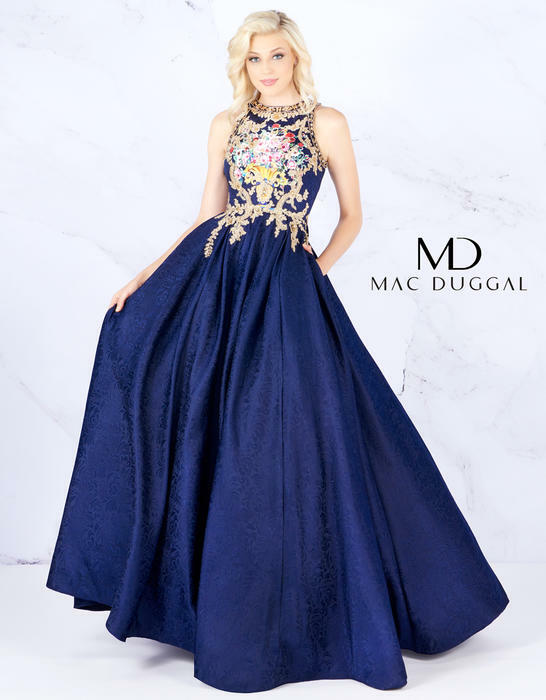 Two locations to best serve you, Designers You Know Sherri Hill , Mac Duggal , Jovani , Ellie Wild , Lafemme , Dave and Johnny , Tiffany , Mori Lee , Vienna , Panoply , Mac Duggal , and so much more. We Sale One Dress Per School Per Style.